But wait a minute, what’s Monster Magazine?! 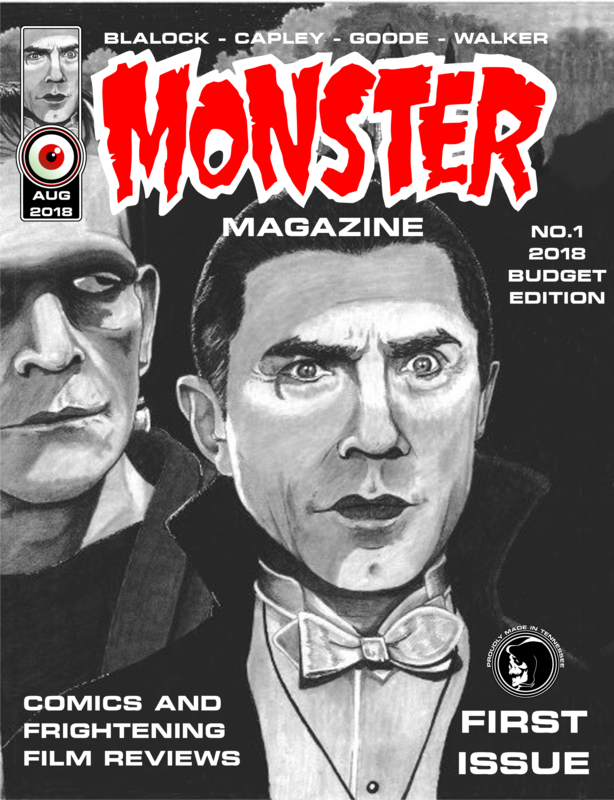 CAN I STILL GET MONSTER MAGAZINE 1 & 2 INDIVIDUALLY? Yes you can get the magazines individually. 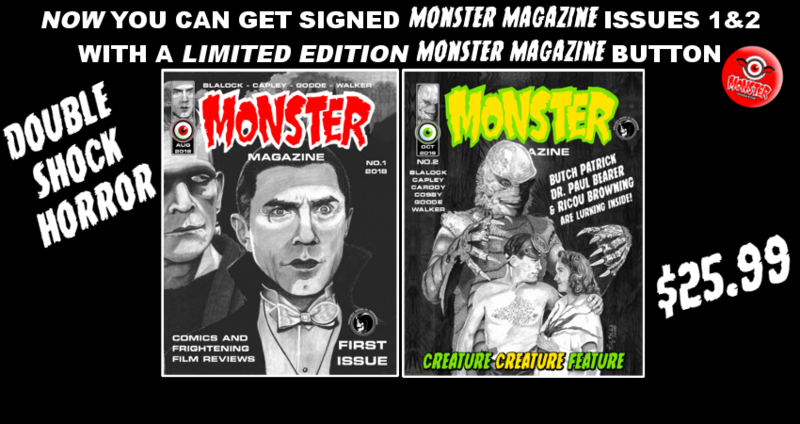 The Monster Magazine Combo Pack! is only a special offer for those who want it. 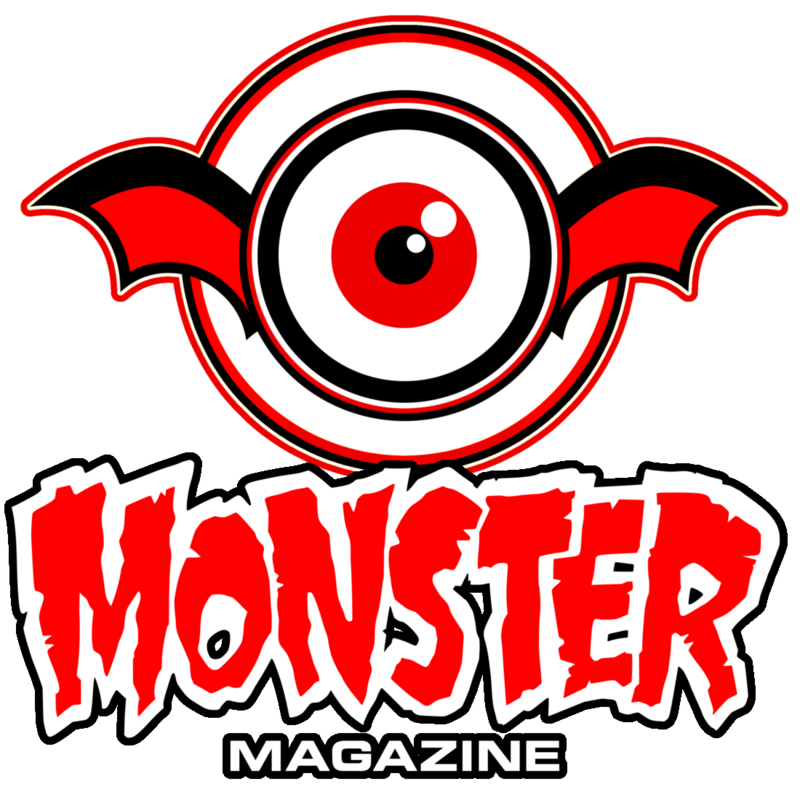 MONSTER MAGAZINE NO.2 Creature Creature Feature!! 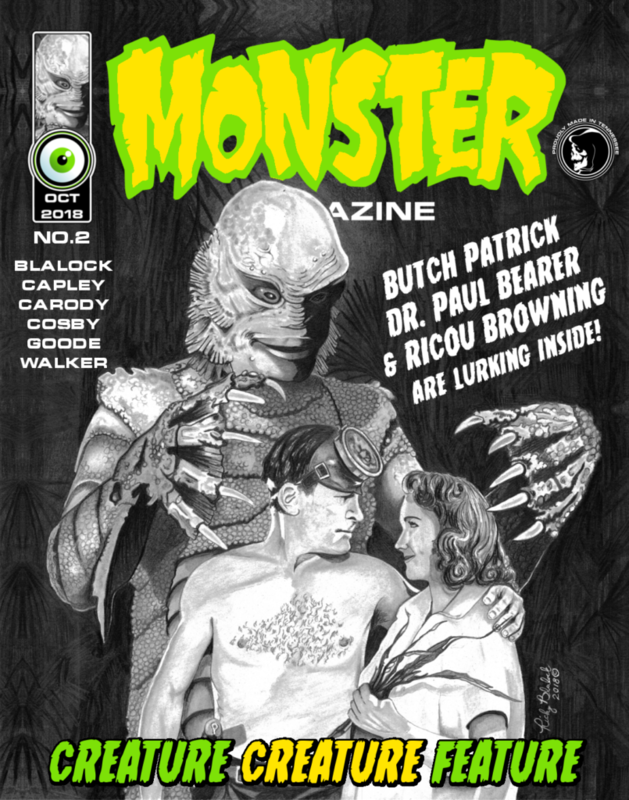 MONSTER MAGAZINE NO.2 Creature Creature Feature!!!! 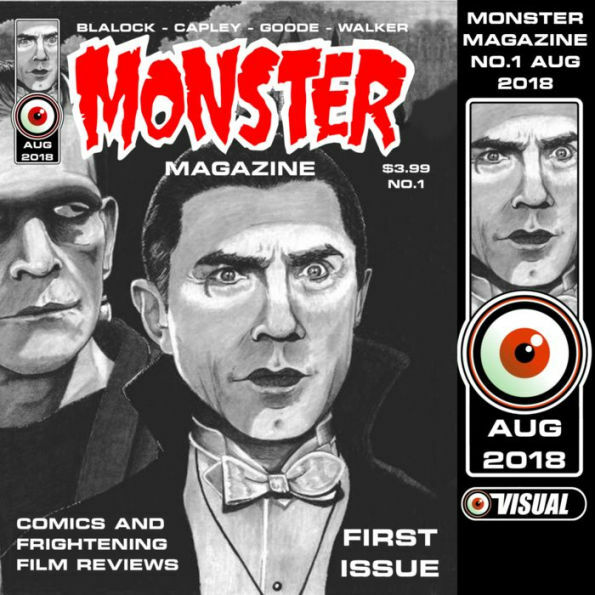 “Yes, boils and ghouls, we have risen from the grave once again to bring you MONSTER MAGAZINE NO.2 the Creature Creature Feature! 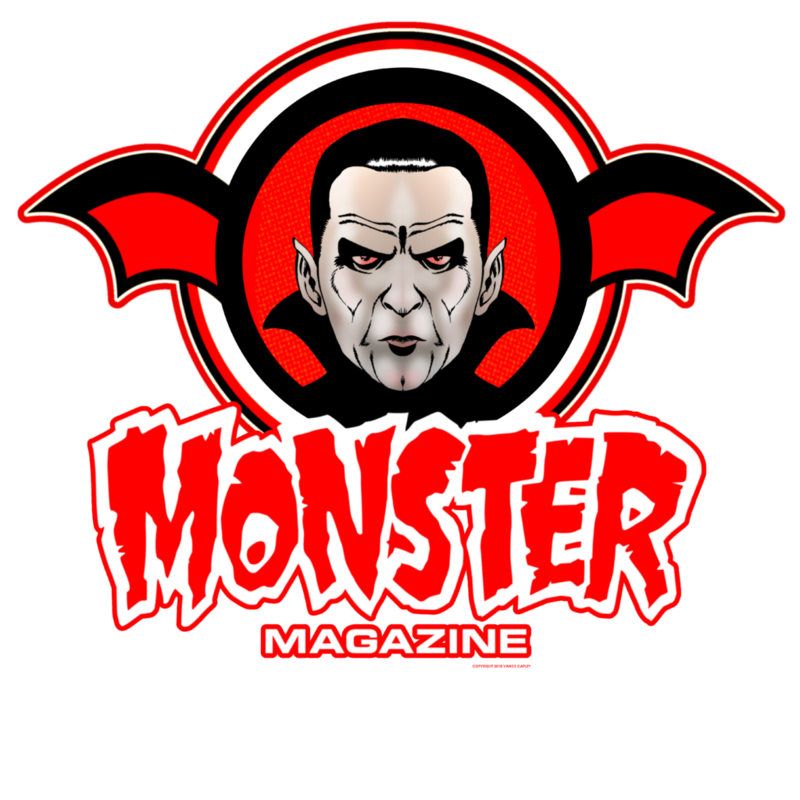 !”, says magazine host Grim Reaper. And we are loving it! 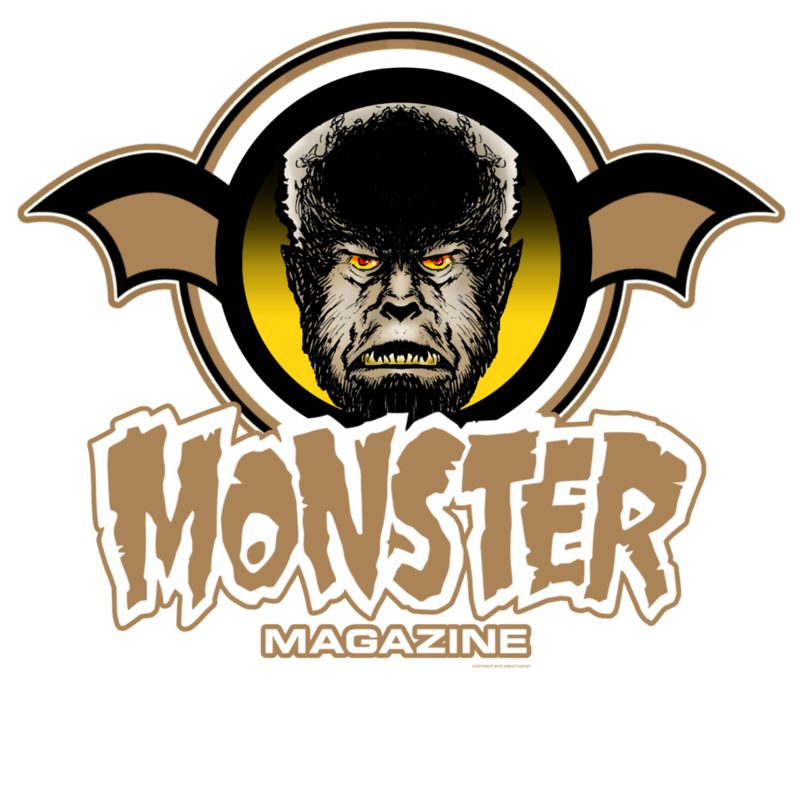 “The first issue gained a lot of attention and we had a lot of positive feed back. 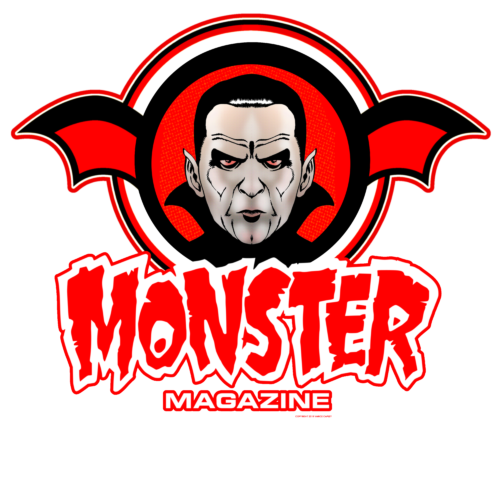 Fans, who grew up reading the classic horror mags, contacted us. 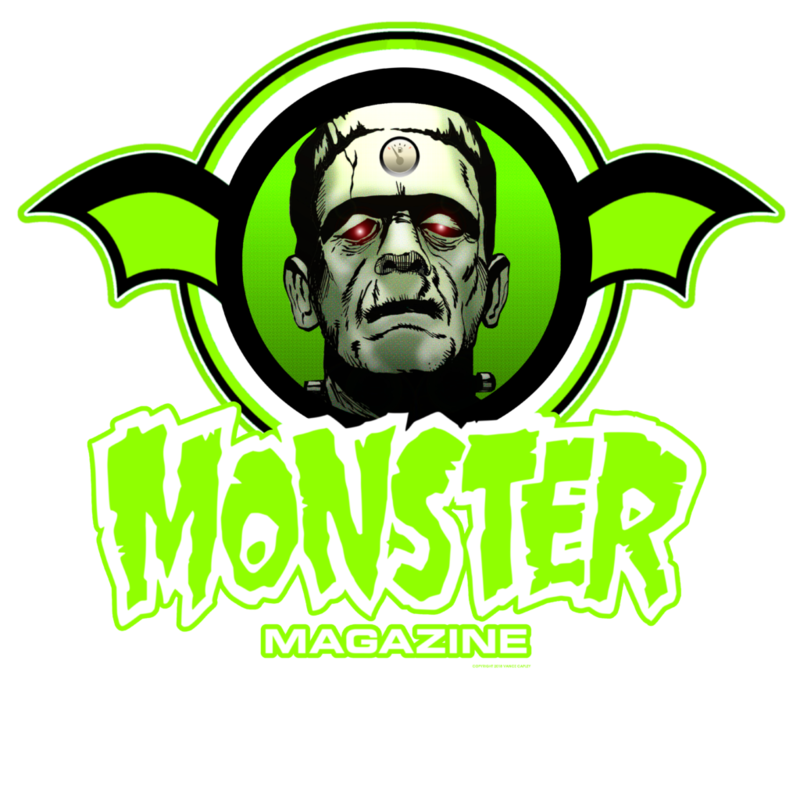 Several helped us get interviews for issue number two.”, said editor/artist Vance Capley.